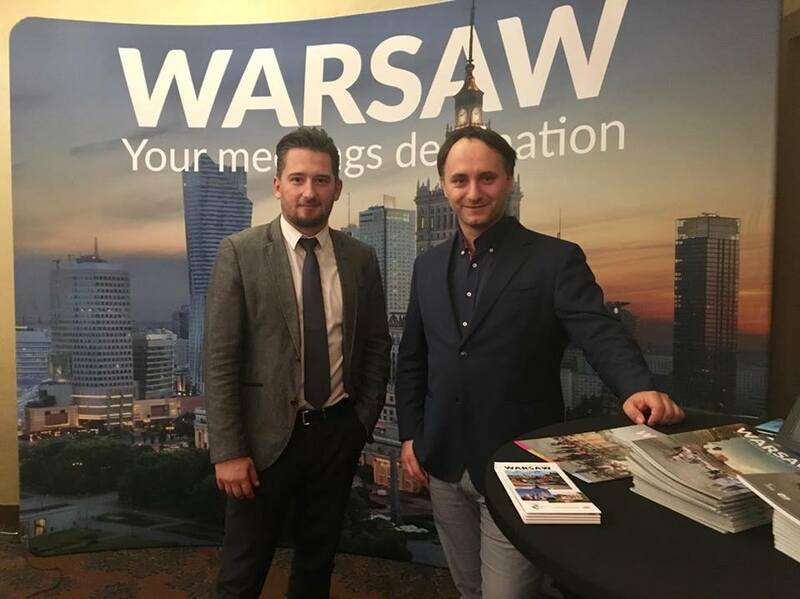 Between October 4th and 7th Belgian Selectair association organised their event in Warsaw. 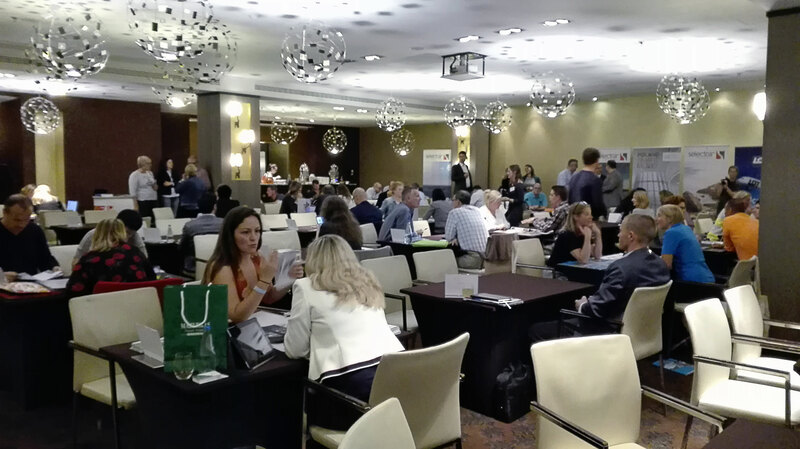 The organisation associates touroperators and suppliers from Belgium, constituting a platform for knowledge exchange and business support, the meeting was a annual conference summarising their activity, introducing new partners and presenting perspectives for the following year. 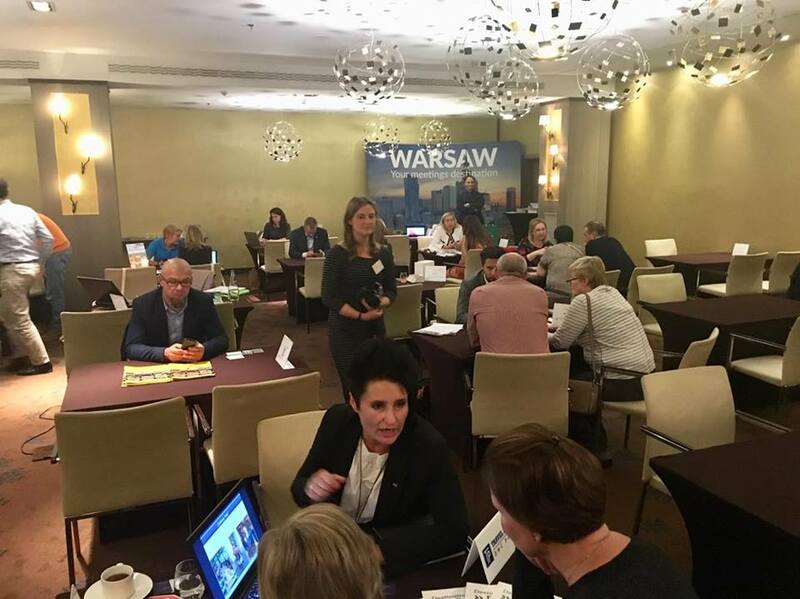 Apart from the conference programme, the participants have learned about the touristic offer of Warsaw through a range of trips and activities. 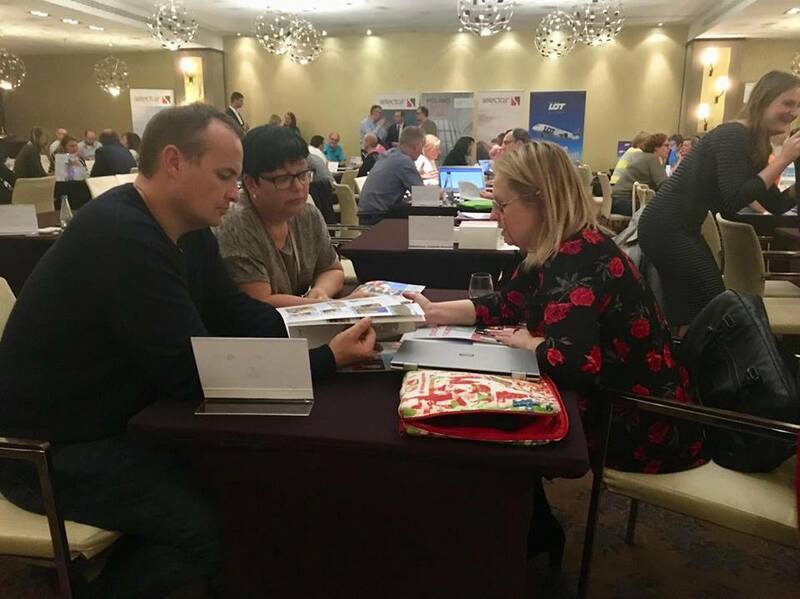 An additional point was a workshop attended by members of Warsaw Tourism Organization and companies recommended by Polish Tourism Organization. The event attracted 90 participants who have left the city with the idea of a new, fine destination on the map of Europe. The meeting was supported by Polish Tourism Organization and Warsaw Tourism Organization. The agency responsible for the event was Mazurkas Travel DMC.